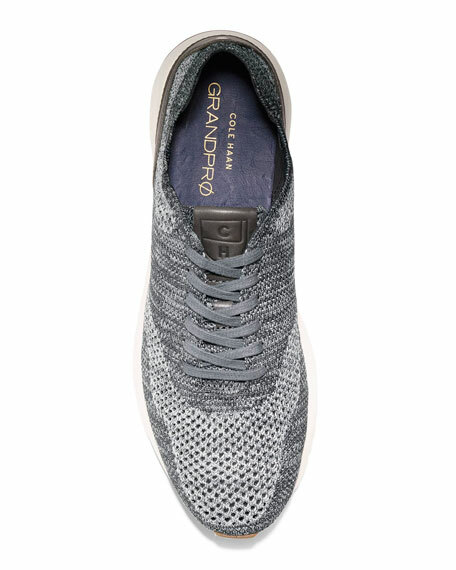 Cole Haan knit oxford running sneaker shoe with brogue detailing. Cushioned with Grand OS technology. In 1928, Trafton Cole and Eddie Haan founded Cole Haan in Chicago as a men's shoe line known for exceptional quality and craftsmanship. Today Cole Haan has a rich, American legacy of craftsmanship, invention and style that we've been honing for nearly 90 years. We call it Elegant Innovation and it's the elegant collision of craft, style and engineering. We're pioneering new Grand.OS® technology that delivers flexibility, lightweight comfort and responsive cushioning you won't find in any other footwear brand. adidas seamless perforated mesh sneaker, designed with areas of support and stretch to help ensure a custom fit that adapts to every move. BOUNCE midsole provides energized comfort and flexibility. 1" flat heel. Reinforced round toe. Lace-up front. Sock-like fit. Padded footbed. Comfortable textile lining. "Alphabounce Instinct" is imported. 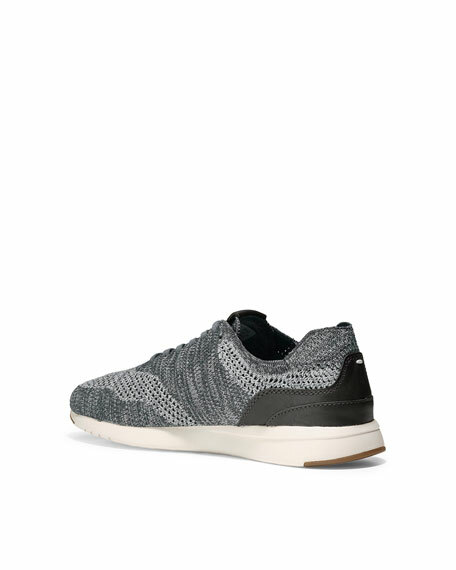 Adidas "F22" knit sneaker with leather trim. Reinforced round toe. Lace-up vamp. Logo at tongue. Pull-tab at back collar. Stretch-sock collar. Padded footbed. Rubber outsole. 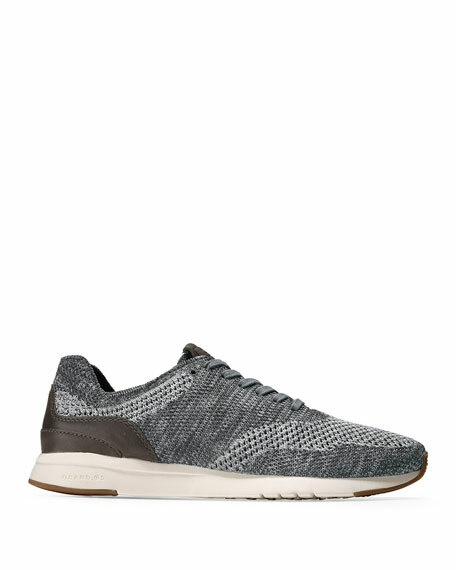 adidas men's running shoes in stretch-mesh with suede details. Fitted sock-like construction. Round, reinforced toe. Lace-up front. Logo tag at tongue. Iconic 3-stripe?? sides. Padded collar. boost responsive cushioning energizes step. Webbed rubber outsole. "I-5923" is imported. adidas men's running shoes with stretch-mesh upper and tonal suede details. Fitted sock-like construction. Round, reinforced toe. Lace-up front. Logo tag at tongue. Iconic 3-stripe?? sides. Padded collar. boost?? responsive cushioning energizes step. Webbed rubber outsole. "I-5923" is imported.